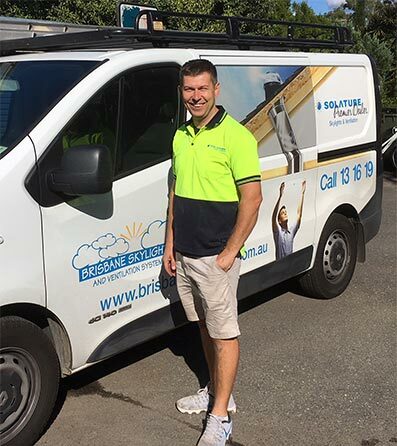 Brisbane Skylights And Ventilation Systems has been brightening Brisbane’s homes since 1994. We offer the complete range of Solatube products, from the world-class Daylighting Systems to the latest smart LED lighting systems to SolarStar roof ventilation. 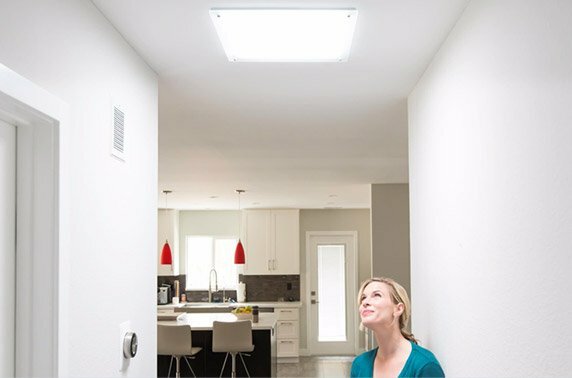 State-of–the-art Solatube skylights offer all the benefits of natural light without the drawbacks of solar gain in summer or heat loss in winter. Further, our expert installers can install a Solatube skylight in just a couple of hours with no mess and no damage to your roof. 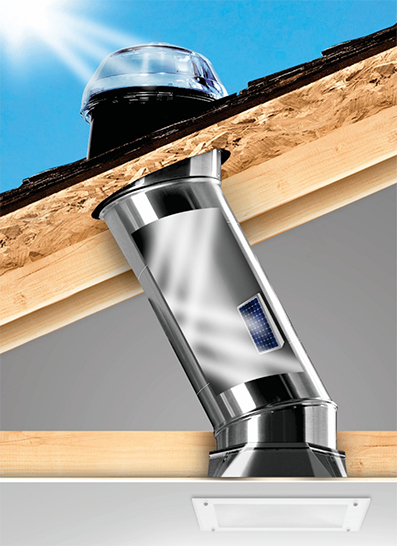 Due to Solatube’s innovative materials, the tubular skylights retain up to 99.7% of the natural light taken in. 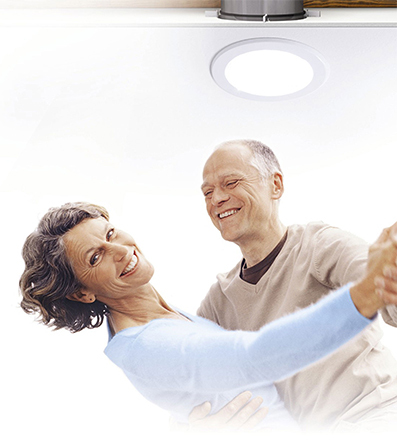 Choosing Solatube products from Brisbane Skylights gives you access to a completely controllable, energy efficient and durable home lighting system, with ongoing access to support and maintenance. Our Solatube Daylight Systems offer the best technology available to brighten any space without the harmful rays and heat. We also offer high quality traditional square skylights and roof windows with Velux and Belle product ranges. Perfectly designed to withstand the world’s harshest climatic conditions, these products perform superbly for a lifetime of faultless service. With an average of over 10 years service with the company and over 2,400 installations per year, our expert team or ‘Certified Installation Consultants’ (CIC’s) can fit and install skylights and ventilation systems in just a couple of hours with no mess and no damage to your roof. 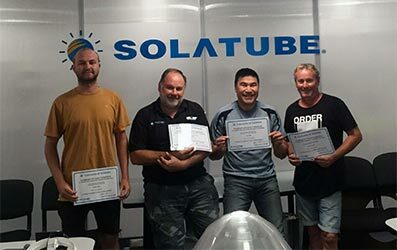 Each of our installers go through a rigorous training course through Solatube Australia prior to joining Brisbane Skylights. Being Brisbane-based means that if you can’t come and view our products or have a chat, we’ll come to you. We service the whole of Brisbane as far as Pimpama up to Caboolture. We have a showroom in Capalaba and a display in the Build and Design Centre in the CBD. We are proud sponsors of the Redlands Hockey Club and Redlands Tennis Club. 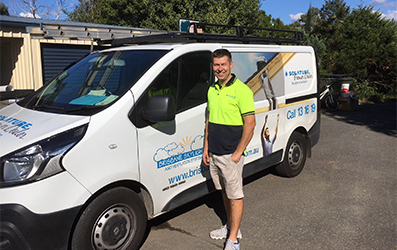 Brisbane Skylights has been brightening homes and businesses around Brisbane for over 24 years. We have a showroom in Capalaba as well as a display stand at the Build and Design Centre in Southbank. We also come to you if you can’t get to us. From our team of Certified Installation Consultants (CIC’s) to our dedicated network in the support office, we are here for our customers every step of the way as they light up their homes and businesses. No space or job is too small to light up for our expert team. 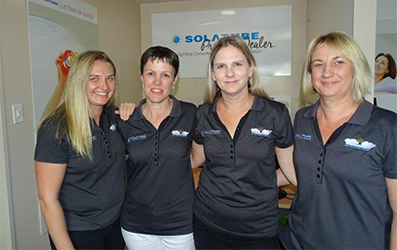 Our Certified Installation Consultants have gone through extensive global training offered by Solatube and guarantee you a ‘no-mess-no-fuss’, same day installation. More and more customers are thrilled with their lighting results, see our awesome reviews below. 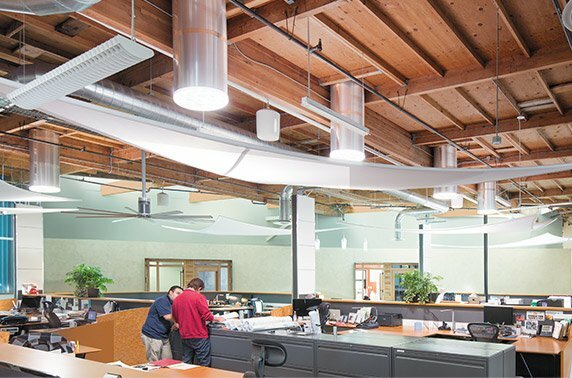 Renowned for pioneering tubular daylighting devices (TDDs), Solatube has spent more than 25 years developing breakthrough optical Skylight technologies. Our Daylighting and Skylight systems deliver the highest quality natural light, minus the harmful rays and heat, offering the best colour rendition to any room, regardless of space restrictions. Better yet, you’ll notice a reduction in energy costs. 2 hour installation by a Certified Skylight Installation Consultant, no mess, no fuss, no leaks. Australia’s highest performing skylight guaranteed. deliver them into your home. Your business will appreciate using less electricity whilst delivering more natural light to your employees. We pride ourselves on brightening any space from warehouses and showrooms to libraries and offices.